Preparing for a comeback is hard work. Likewise, preparing for the raw intensity of 전쟁이야 [This Is War] had to have been even more demanding. I suppose having the mischievous G.O in the practice room on those taxing days brought some relief to the hardworking men of MBLAQ. And indeed a few laughs. The behind the scenes moments captured in the practice room during the The Making of War Story DVD provided yet another look at the ever playfulness that infects G.O, even during those long and grueling hours of practice and preparation. I am sure that I am not the only one who finds behind-the-scenes footage of MBLAQ preparing for a comeback, tour, or any kind of appearance or performance, to be almost as exciting and entertaining as the actual event itself. Then again, aren’t we all plagued with an ever-present hunger to see our biases in any way, shape or form? Yes, I know the feeling. Behind-the-scene footage or those specifically geared videos entitled ‘The Making Of’ are always going to be especially coveted because it often feels as if we have been allowed special access to something we would not otherwise get to see. In the short footage I share today, G.O had his CEO/manager/spokesperson/personal trainer cap on. Yes, he was a little bit of everything in this segment and was extra special cute, funny and gregarious through it all. 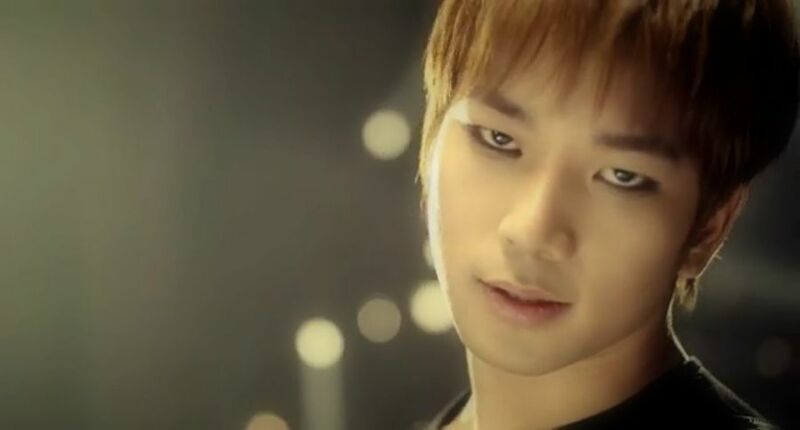 Considering the end product of 전쟁이야 [This Is War] was literally one of the fiercest MVs and performances MBLAQ ever produced, it is always refreshing to see that the backstory of its beginnings has a little levity in it by way of G.O’s light and good-natured energy. 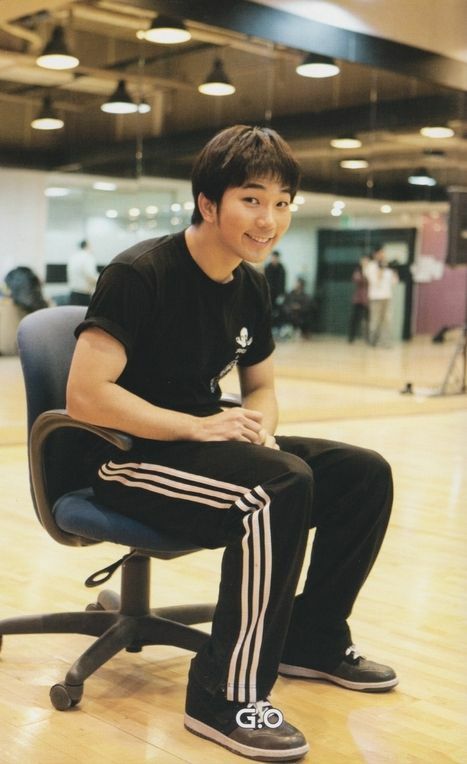 Categories: G.O Military Discharge, MBLAQ Musings, The G.O Files | Tags: G.O, G.O images, 정병희, 지오, Jung Byung Hee, Jung Byung Hee images, MBLAQ 100% Promotions, MBLAQ 100% Ver. 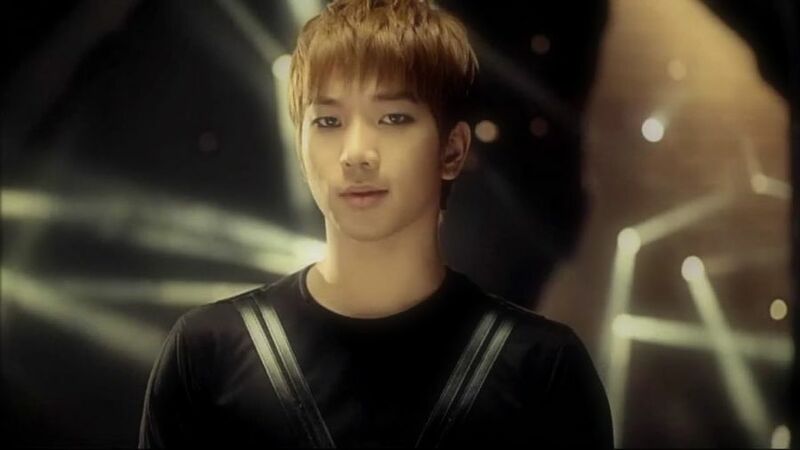 Album, MBLAQ Dance Practice, MBLAQ G.O, MBLAQ G.O images, MBLAQ This is War, Playful G.O | Permalink.